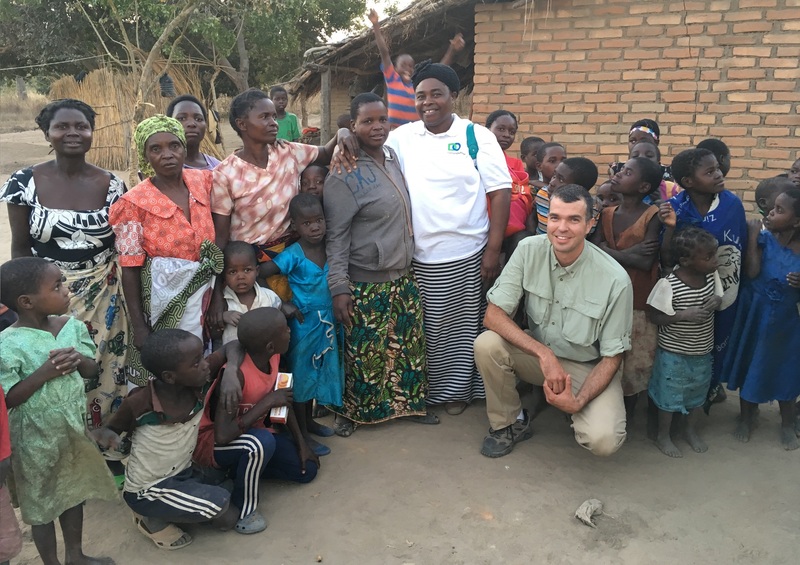 Dr. Greg Bixler is currently working as the CEO of Design Outreach, a non-profit organization that is devoted to improving the lives of the poor and providing better health, education, and employment opportunities to those in need. The flagship project of the group is the LifePump, which provides a reliable means of getting clean drinking water to those previously unable to do so. Outside of his work with Design Outreach, Dr. Bixler served as a faculty member for the Department of Engineering Education, teaching the first year engineering sequence and ENGR 5194 which is a course on appropriate technology development for people in developing countries within Humanitarian Engineering. The Department is immensely grateful for the work that Dr. Bixler did with the department and is cheering for his success moving forward. Dr. Bixler recently sent an update that we'd like to share. It’s been a wonderful summer already transitioning full time to Design Outreach. I spent a week in Haiti and a few weeks in Africa already. Much progress is being made with acceptance of our technologies that alleviate global poverty. It’s such a blessing to see the impact on communities now after 5 years of the LifePump in operation. We’re getting high level attention including a member of the Malawian Parliament drafting a bill with the woman’s caucus to make LifePumps available as a woman’s right. It’s so exciting to be a part of this good work. 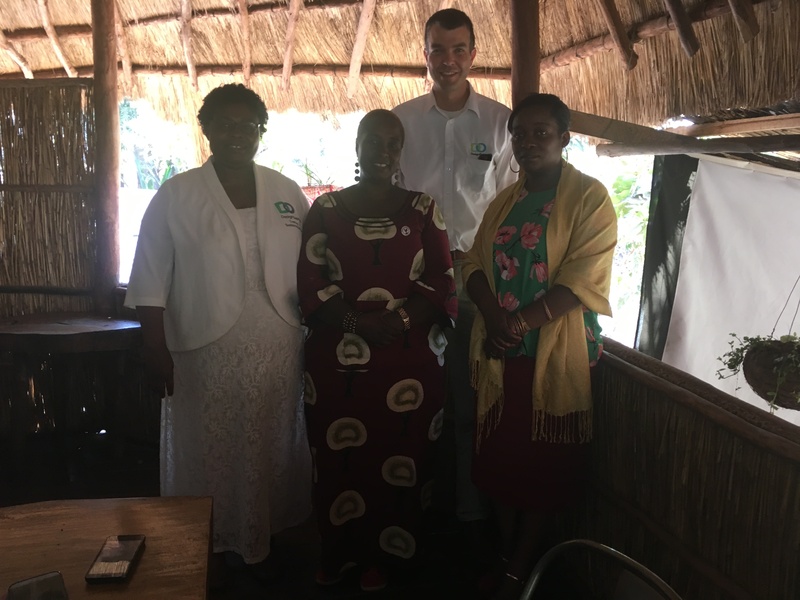 I also met up with professors from the Polytechnic University of Malawi and are talking about collaborating on appropriate technology engineering projects." Dr. Bixler with a member of the Malawian Parliament (New York educated lawyer in the red dress)On this recent trip to Africa I met up with an Emmy award winning filmmaker from Columbus who is producing a new short documentary on our mission. We’ll be debuting this at our annual Give Water gala held in Columbus on Sept. 20th. We are anticipating a sell-out crowd again of 400 people and would love to see you there. Information is found on our website homepage.